Welcome to Team WMC! Give to our team and help to support music-making for all. 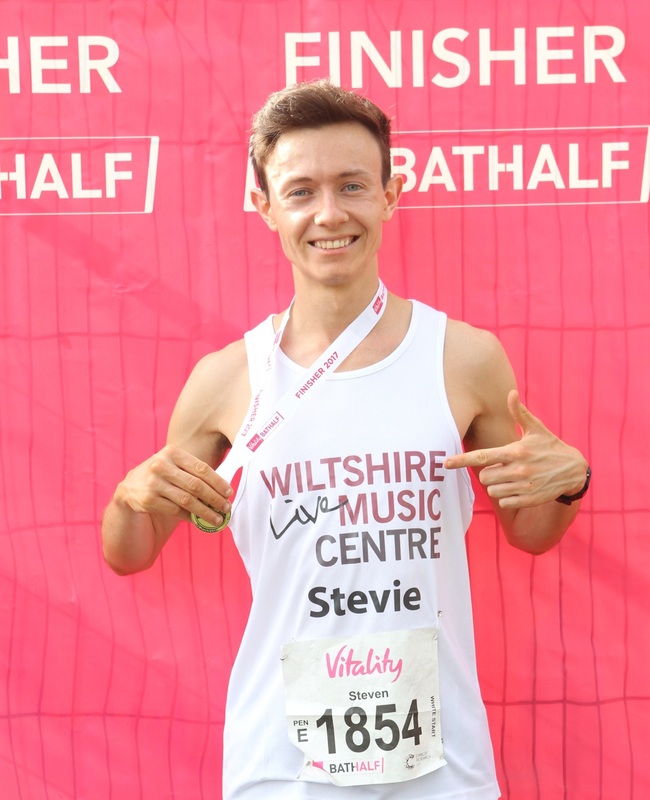 Wiltshire Music Centre is a professional concert hall and local charity showcasing over 150 events a year, including performances by world-renowned musicians, community groups and young artists. Each year we welcome over 60,000 people to the centre and support over 5,000 young people through our Creative Learning programme in the community, through in-schools workshops, our Zone Club for young adults with learning disabilities and as home to the two county youth orchestras. We are an ambitious and busy concert hall, and we are constantly developing new ideas to give people of all ages the opportunities to experience inspirational live music. Please help us reach our fundraising target by clicking on the below link and giving generously towards the work we do! 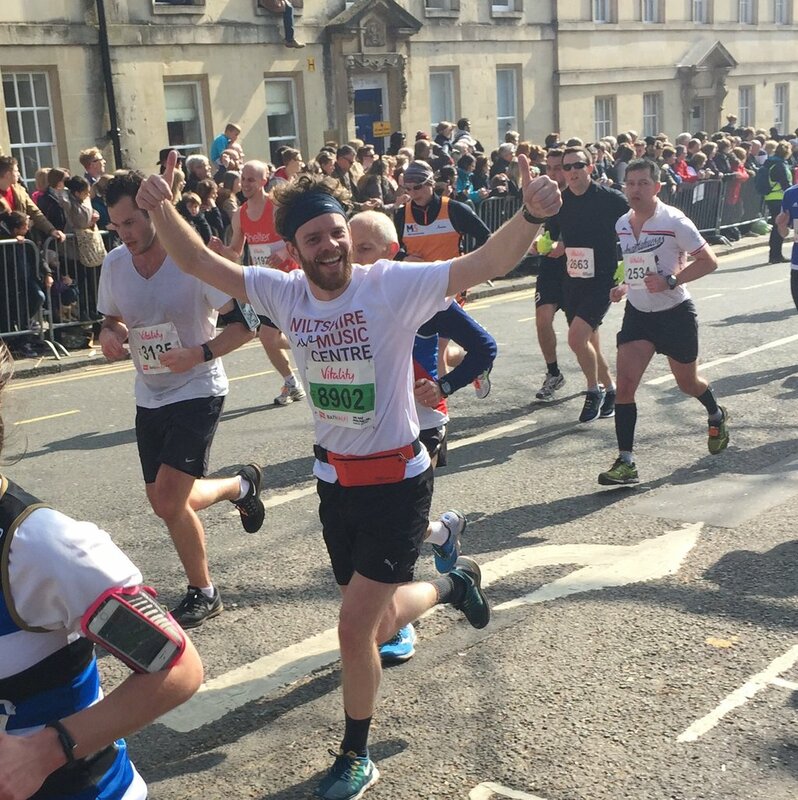 If you are interested in supporting music making for all by running for WMC in future Bath Half Marathons or similar events, please contact Adam at adam.laughton@wiltshiremusic.org.uk / 01225 860110 for an informal conversation.